Álvaro Palacios and Peter Sisseck, together with the 2012 vintage wines from Rioja, are the main features in the new, bi-monthly publication of PlanetAVino. 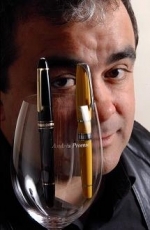 However, they are not alone, as this edition is full of information, opinions and good wines. 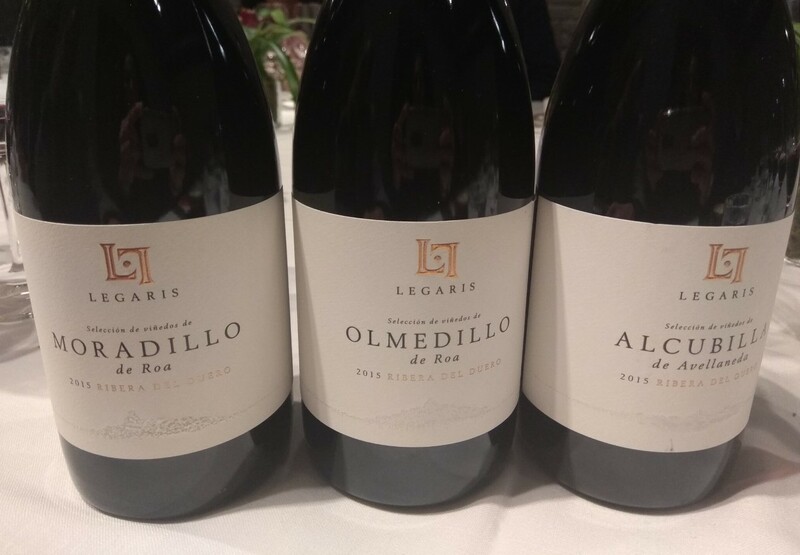 Peter Sisseck, a Dane settled in Peñafiel, and Álvaro Palacios from Rioja who wonders between Bierzo, Alfaro and Gratallops, are an unusual case in the competitive world of Spanish wine. They share a philosophy based on organic approaches, and profess a deep, professional respect for each and they are also good friends. 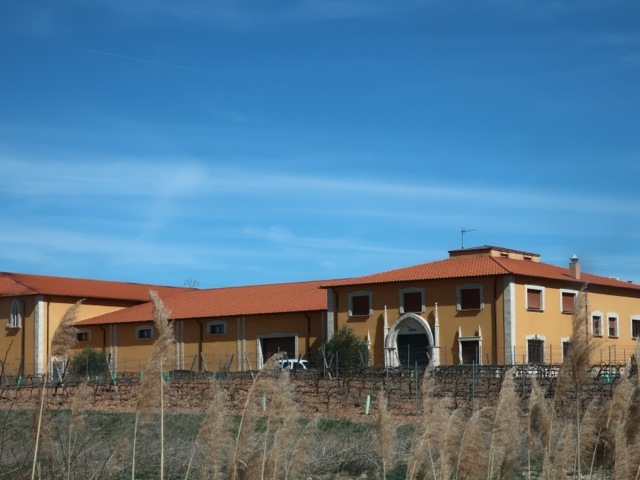 They talk about their lives, their personal friendship, their vision of wine and their projects, in an extensive report prepared by Amaya Cervera. 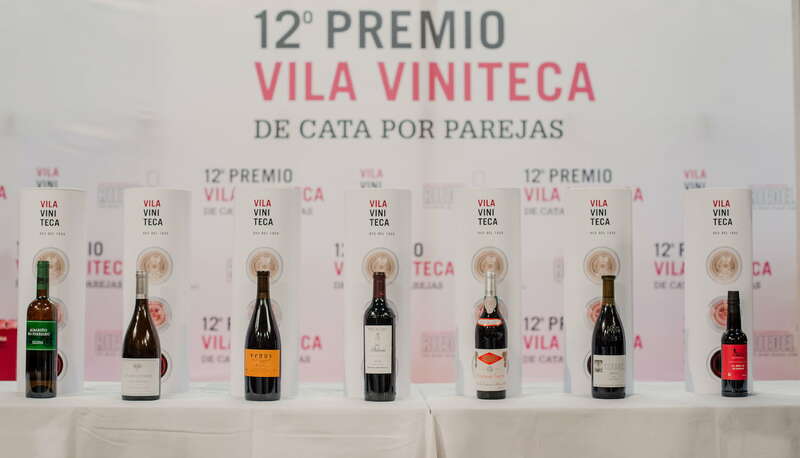 As this is the time for selecting the best wines for the festive season, the magazine’s team has compiled a detailed tasting of Rioja reds from the 2012 vintage, which produced many top quality wines that may have remained in the background because of the success of the previous years. They use this tasting to provide an in-depth analysis of the recent development of DOC Rioja. Wine fashions and wine making trends are the basis of the Learning More section, which is a permanent part of the magazine so that José Hidalgo Togores can provide us with a detailed explanations of the more technical and serious aspects of wine making. 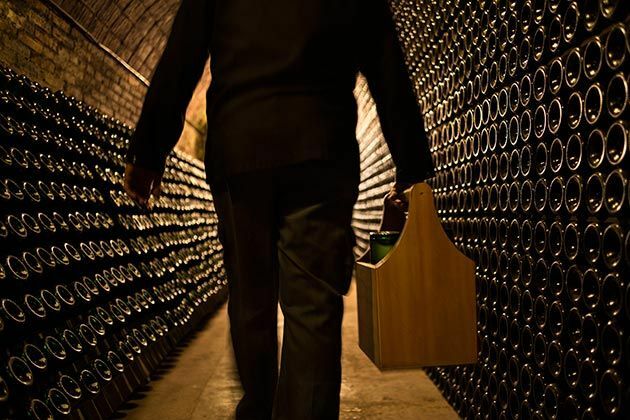 In this case, he analyses the different wine styles that are changing at a dizzy pace. Also, we can highlight the chronicle by Miguel Ángel Rincón on the unsettled time for Spanish sparkling wines; in a more relaxed tone, we have Mara Sánchez’s account of the cycle dedicated to wine-focused cinema at the Seminci festival in Valladolid; there is also a tour around the best wine bars in Pontevedra; a sophisticated menu proposal for the Christmas festivities, provided by Pepe Iglesias and the Message in a bottle section by Maria Pilar Molestina. At the top of contemporary Spanish wine, they are surely the two producers with the best international projection. They share the same vision of wine with a quasi- mystical facet, and also a close friendship spanning several years. 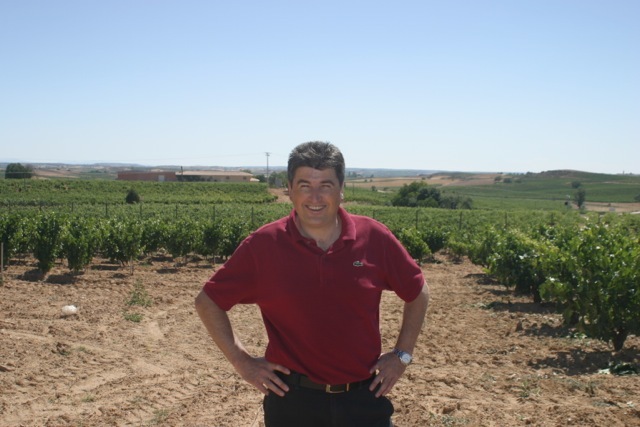 In the middle of the recession, Rioja is fixed on registering commercial growth and as far as the Spanish market is concerned, it is heading towards a monopoly. A detailed tasting of the ’12 vintage that offers great quality but often lies in the shadow of the ’11 vintage, and particularly the ’10. Trends and fashion in wine. Like many other facets of daily life, wine is influenced by fashion. The wine styles, colours, aromas, structure, different production techniques and ageing periods are changing at an unusual speed.